A custom build is easier and cheaper than you think. At Team Dorvics we have all built and ride our own custom bikes. We do this so we can have exactly what we want, sized perfectly and with no corners cut on quality. The other main attraction is you get a very unique bike that you’ll not see anyone else riding. 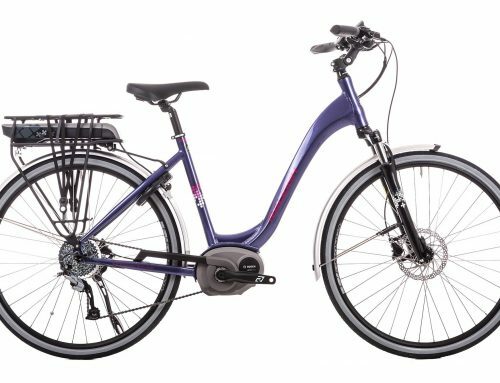 The big manufacturers like Giant and Trek, offer great bikes but the specification is not always what you’re led to believe. For example, buying a Giant Defy with a Shimano Ultegra groupset sounds lovely, but be careful, the entire groupset is unlikely to be all Ultegra, the chain and bottom bracket certainly won’t be and check the cassette too. Trek often put branded shifters on their bikes but use lower spec brake calipers. Anyway, back to custom builds, choose a frame, groupset, wheels, tyres and finishing kit and we’ll build it for you. 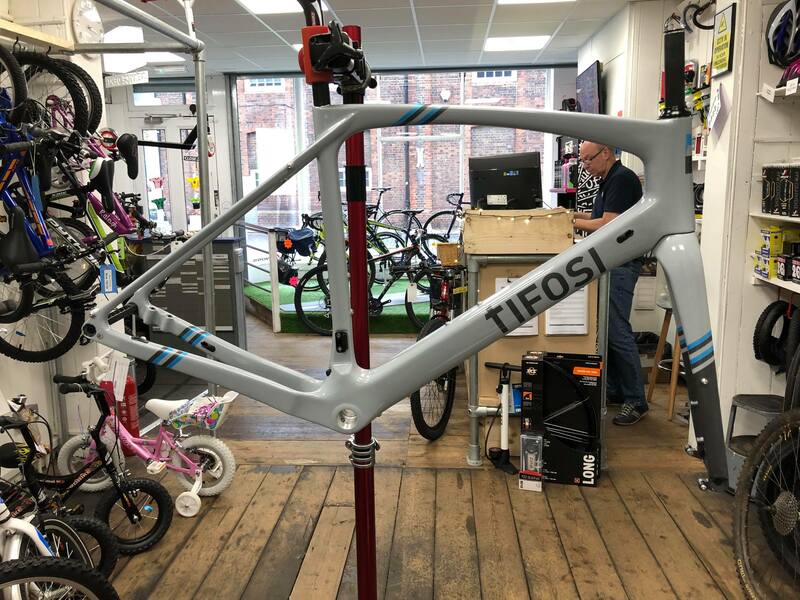 The cranks, stem and bars will be the right size, there will be no corners cut as buying a groupset will get you everything to the full branded specification. 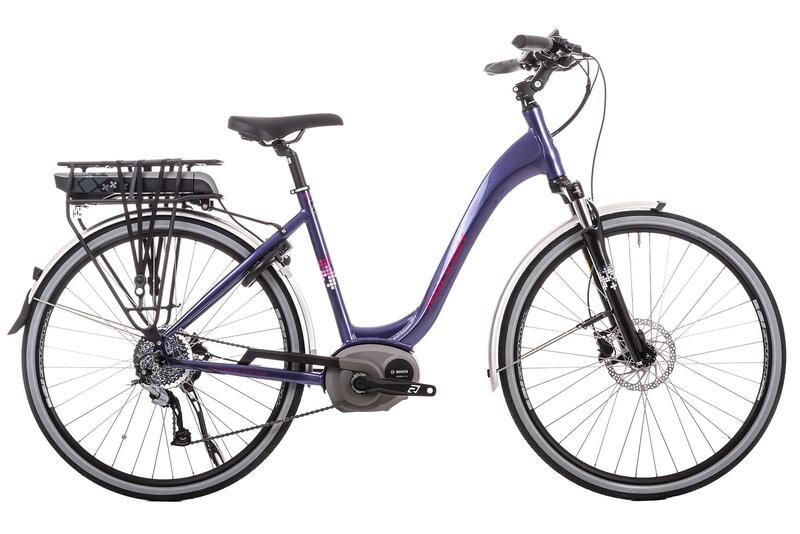 We’ve experienced customers who have spent £2000 on a mainstream bike and then have to change the saddle, tyres and even wheels so that they finally get the bike they wanted. 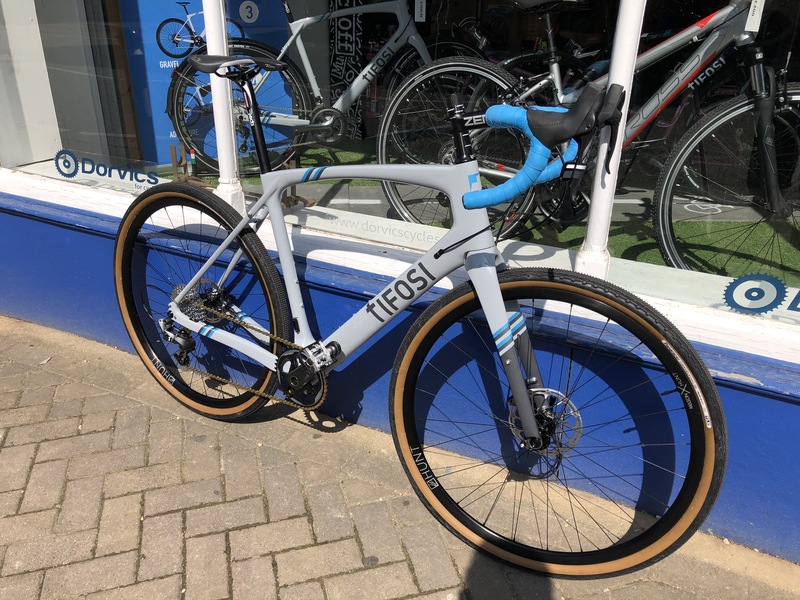 Come in and have a chat with Ashley, Carl or Tim about your ideal custom build, we all ride bikes that we have built ourselves, you’ll be surprised at what you can get within the budget you had in mind for that off the shelf Giant. And, if you really want to get stuck in and get to know your bike intimately, you can observe the build or even help build it yourself. Ashley’s Cavazzo hits the road!